Microsoft during its scheduled Build conference has announced first major update to Windows Phone 8, called as Windows Phone 8.1. 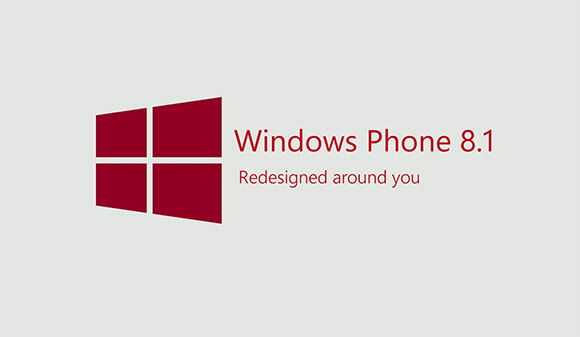 We have already seen so many Rumors about Windows Phone 8.1, many features were leaked well ahead of time. And all those rumors are found to be true. 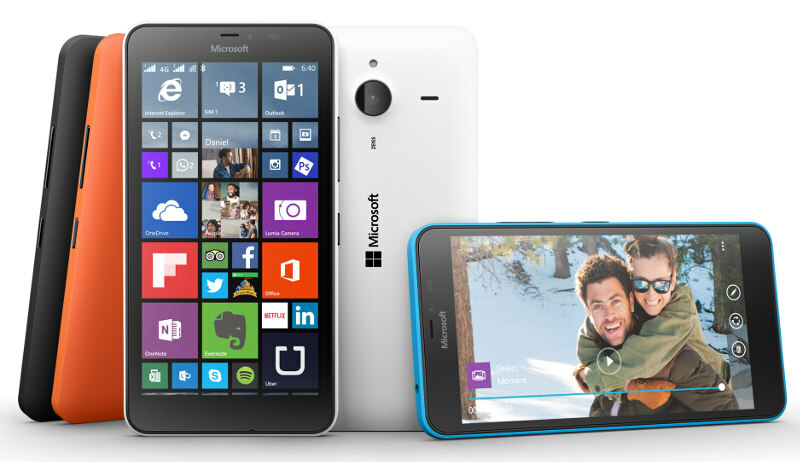 Windows Phone 8.1 brings many new features, through which it will give tough competition to iOS and Android. But many new features which Microsoft has introduced are already present in competitors Operating System. Microsoft has also launched its own personal digital assistant Cortana which will compete with Apple’s Siri and Google Now. Apple users are having Siri and Android users have Google Now, Windows Phone users were missing a Personal assistant. Now, Microsoft have launched Cortana. 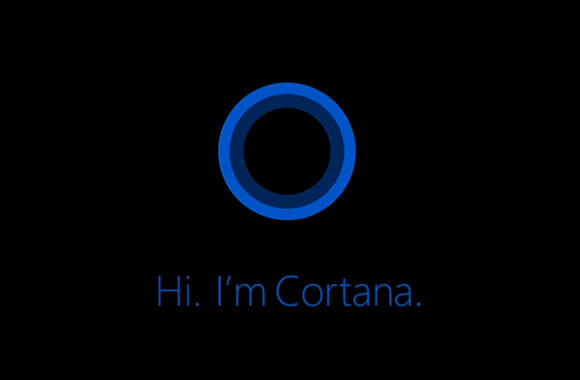 Cortana is Microsoft own Virtual Personal assistant which is the mixture of Apple Siri and Google Now Features. Users can ask Cortana to set remainders, set alarm, check scores, weather information and more. Cortana can also search the web using Bing. Cortana is highly integrated with Bing. Cortana will give notifications based on your personal information, by reading emails. It can serve you notification for remainders, flight schedule according to information similar to Google Now. Users can also select which information Cortana can access. It stores information in the form of Notebook. User can also clear saved information. 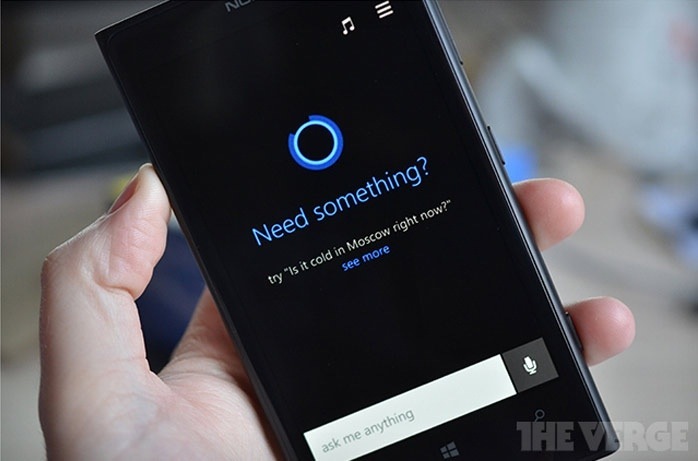 Cortana will be initially available for users in US only. 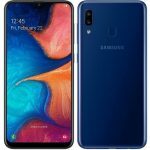 It will be rolled out in other countries sooner than later. Action center is a notification for windows phone users. iOS and Android already have Notification center, but windows phone was missing this handy feature, but not any more as Action center has been launched by Microsoft. Action Center shows notifications for text, email, remainder, Missed calls, Notifications from Cortana, apps notifications. 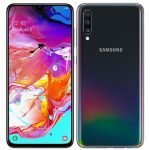 It also features customizable quick toggles like WiFi, Bluetooth, brightness, airplane mode, rotation and internet sharing. Users can keep upto four toggles only. Lock Screen and Background image. Windows phone users can now change Lock Screen Theme. This great great new addition for customizing the look of OS. Earlier users were not able to customize the look of Lock screen. Microsoft has also opened new API through which developers can take over Lock screen look. Background image is a new addition by which users can change background image of their choice. You can choose any wallpaper and set it as a background image for lock screen, another great addition for customizations. Wi-Fi sense allows you to connect Wi-Fi hot spots more efficiently. 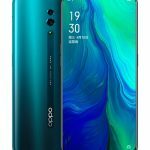 It will automatically find for Wi-Fi hotspots and it can auto connect to public Hotspots, if enabled. With Wi-Fi sense you can share your secured Wi-Fi internet connectivity with friends for apps like Skype, internet explorer without the need of password. Microsoft has revamped the windows phone store on windows phone devices. There are new sections like Recommended apps, Features apps which help in finding new apps. Popular apps will new shown in bigger tiles so that it has more visibility. Windows Phone 8.1 will bring Internet Explorer 11 to windows phone devices. IE11 has bring new features like InPrivate mode, which enables browsing in private mode. IE11 brings up new Password manager which will sync passwords across multiple devices. IE11 also come with new reading mode feature which make it easier to read text on website, much similar to what Apple’s Safari offers. Microsoft has updated its word flow keyboard. it now features Swype like gestures which enables faster typing. So this was all new features in Windows Phone 8.1. 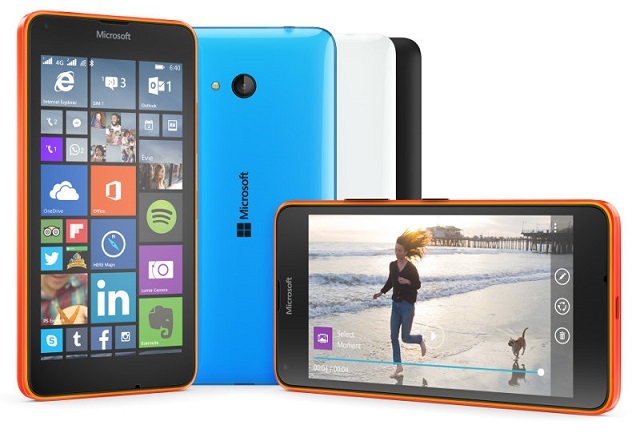 Windows Phone 8.1 will be rolled as an free update in coming months. 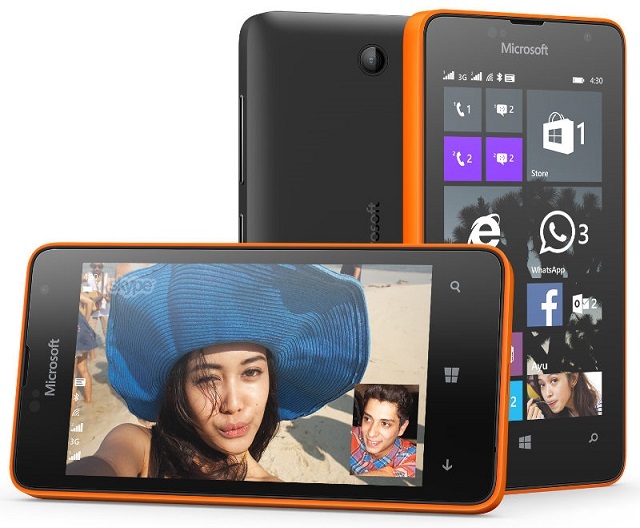 New devices with Windows Phone 8.1 wil ship from may 2014.